You & Me Ring is rated 4.3 out of 5 by 40. Rated 5 out of 5 by Pandora Spox from Charming This charming ring is one of Pandora's most brilliant pieces yet. It's fairytale design and affordable price point make it possible for any man to make the woman of his dreams feel like a princess. I admire when this company makes such things possible. 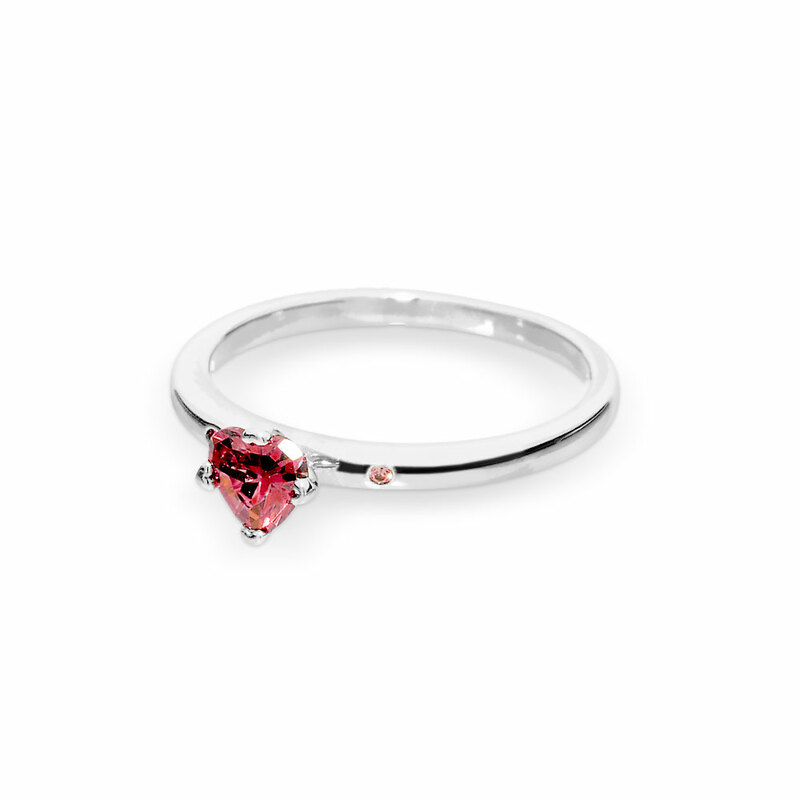 Rated 5 out of 5 by TVal from Simply Beautiful My boyfriend got me this as a promise ring and it is simple yet beautiful and looks really pretty on! Definitely reccomend this for a promise ring. Your girl will be very happy! Rated 5 out of 5 by VTorres from The best I bought it and came in the exact same day that it was supposed to. And the ring looked perfectly beautiful. Rated 1 out of 5 by Anonymous from don’t buy stone fell right out. i only had it for a few weeks.